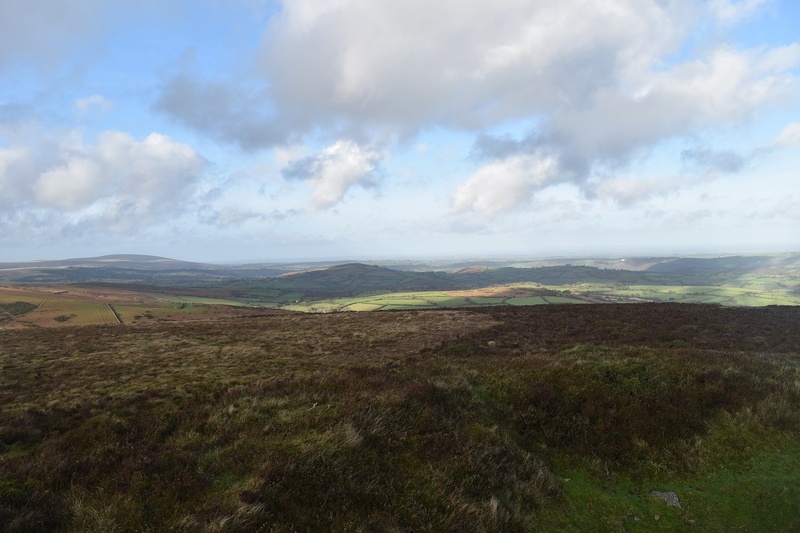 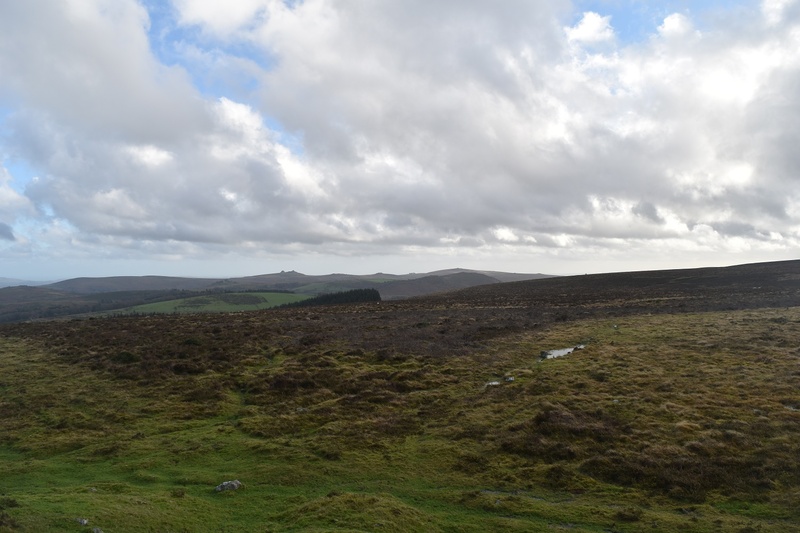 King Tor is situated on the eastern side of Dartmoor with fantastic views eastwards towards Moretonhampstead on a clear day. 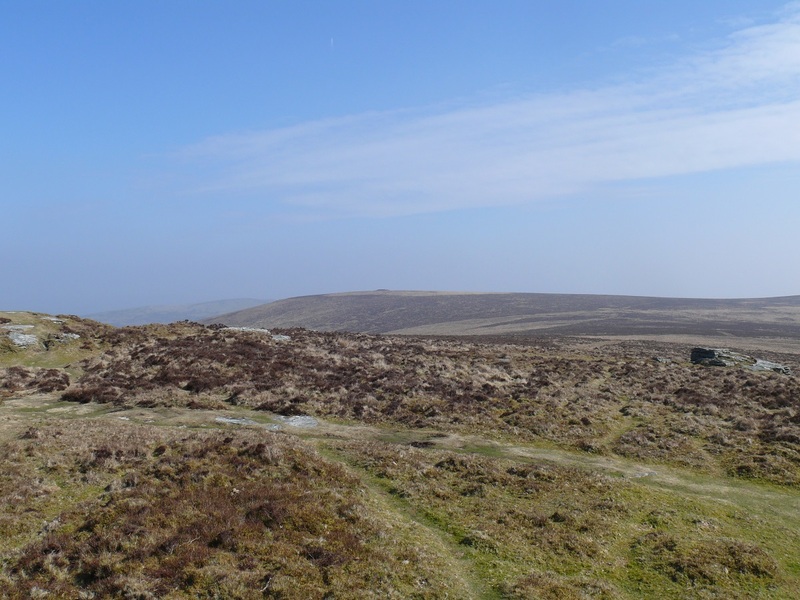 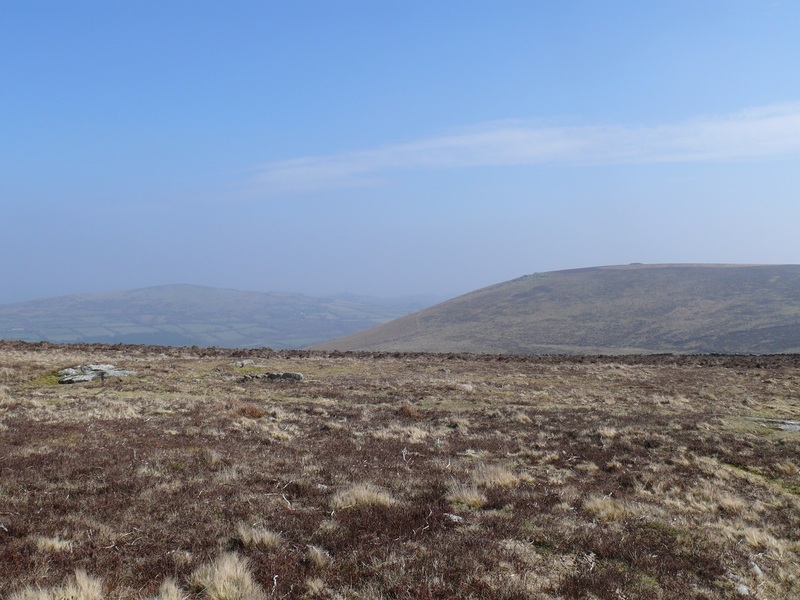 It sits out on a spur from the main Hameldown/Hookney Tor ridge and a visit to its top is normally preceded or followed by visits to these other tors. 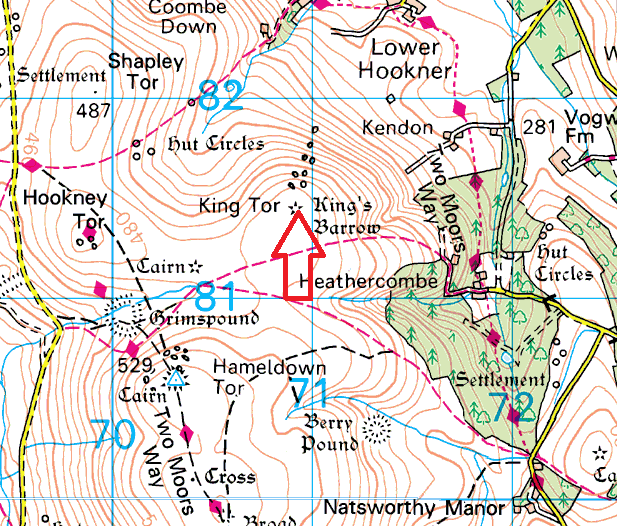 King Tor has a large cairn on its northern face but apart from that and the views there is not much really going for this tor. 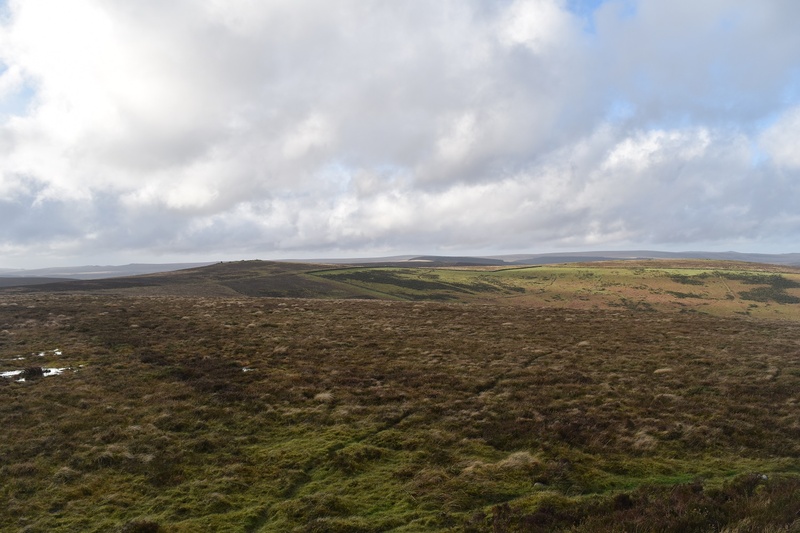 Being situated this side of the moor means it is nowhere near any military firing ranges.